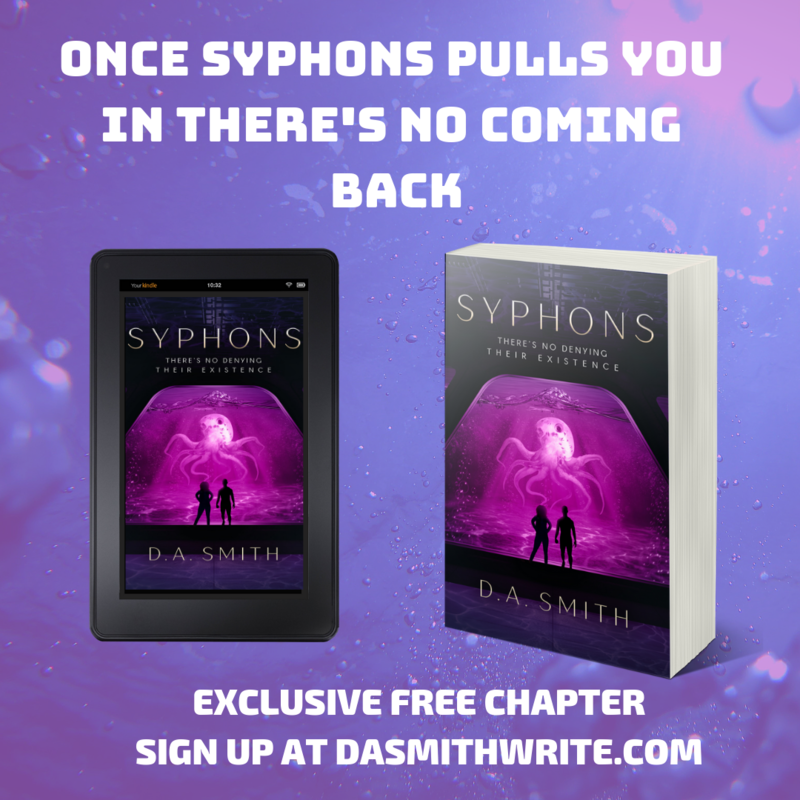 Syphons, A Novel is my debut science fiction, new adult novel, which is set to be released on May 3rd, 2019 (pre-order date is on February 3rd, 2019). In honor of the release of my novel (synopsis here), I am holding a giveaway for you literary fans out there! For my international participants, I haven’t forgotten you. You’ll be glad to know that you will receive an advanced copy of Syphons, A Novel before the May 3rd, 2019 release date, (in lieu of a gift card). So, what do you need to do in order to win? 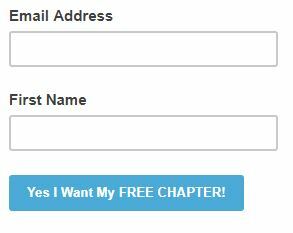 Here’s a Bonus: All new subscribers will be given an exclusive first chapter copy of Syphons, A Novel and a copy of Stolen by the Ash, A Fox Shifters Short Story (currently 99-cents on Amazon with TWO 5-Star Reviews as of the time of this writing) with an entry into this giveaway. Many will enter TWO will win!